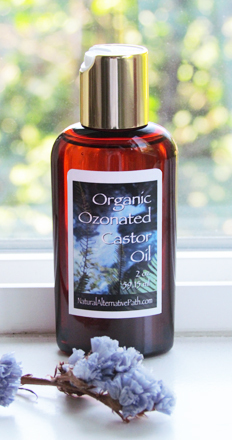 What is Ozonated Castor Oil? 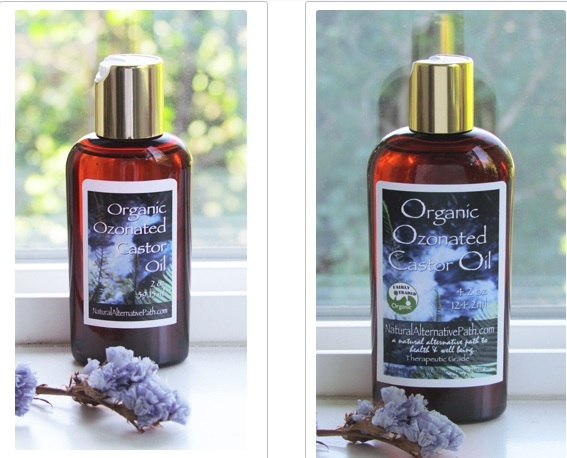 Our Organic Ozonated Castor Oil 3.38 oz (100ml) is made in the United States using local sources. It is very price effective compared to the European Rizoles (30ml).